The law firm of Stormy Daniels' attorney Michael Avenatti has been hit with a $10 million">million judgment by a U.S. bankruptcy court judge. The claim against Avenatti's old firm was brought by Jason Frank, who argues he's owed million">millions of dollars in profits and fees for his work. 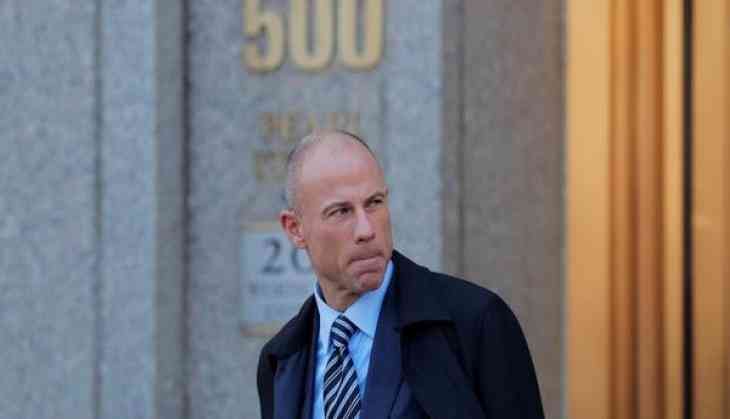 The judgment comes after Avenatti's firm, Eagan Avenatti LLP, failed to make the first payment on a $4.85 million">million settlement with lawyer Jason Frank, a one-time partner at the firm, reported CNN. Frank ultimately sought sanctions against Avenatti's firm through a three-judge arbitration panel. Avenatti and Frank settled the claim in December for $4.9 million">million, according to court documents. Avenatti personally guaranteed that the money would be paid, but the first settlement payment of $2 million">million wasn't made by the May 14 due date, alleged Frank. The $10 million">million judgment against Avenatti's firm must now be paid. If it isn't, Frank can get the U.S. Marshal involved to seize the firm's assets and even garnish wages, according to several media reports. Avenatti has been making headlines for the past two months representing Stephanie Clifford, better known as Stormy Daniels, in a bid to void a $130,000 hush agreement with Trump.